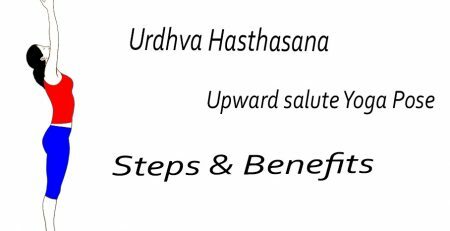 In this Asana, Urdhva stands for ‘Upward’ and Meaning of Mukha is ‘face’, meaning of Svana is ‘dog’ so it is called Upward facing dog pose or Urdhva Mukha Svanasana. While performing this asana your body posture is very similar to the dog. The Upward-Facing Dog or the Urdhva Mukha Svanasana is a basic resting posture which is fundamentally the same to the Bhujangasana or the Cobra posture. This is a learner’s stance which can be performed by any individual who has begun to learn yoga. This is a intermediate level of Asana but this posture is extremely easy to perform and advantages your wrists and additionally the lower back area. Lie down on your stomach, on a yoga mat. Place your legs extended back and in a straight line with your hips. Keep your feet tops on the floor in resting position. 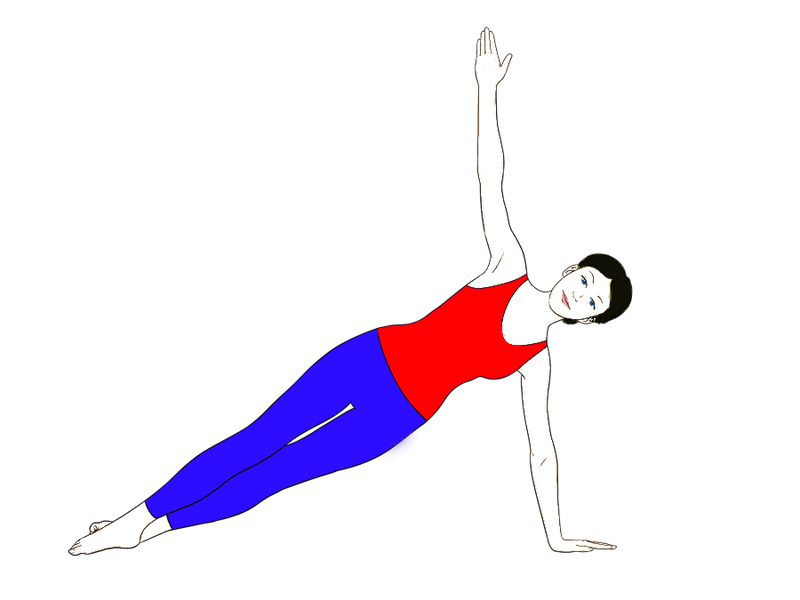 Place your forearms perpendicular to the floor and twist your elbows keeping your palms right other than your waist. Take a full breath and apply pressure on hands as though you are forcing yourself along the floor. After that keep your arms straight and raise your upper body to upwards. Feel the pressure discharging in your lower back and focus your weight on your wrists and hands. Again take a deep breath; gradually raise your thighs off the floor. Now your body will be supported on your hands and on the tips of toes. To help in your posture, roll your thighs inwards so that the weight on the calves is facilitated. Lift your pubis in upward direction, pushing it towards your navel and narrow your hips points. Be that as it may, don’t strain your butts. Try to keep your shoulder bones firm and permit the weight to be focused around your sternum. Now lean your head in backward position. Breathe frequently and remain in the posture for around 15 to 30 seconds. You can also hold this stance anyplace between 5-15 breaths. Now breathe out and come down to your initial position. Rest for a while and repeat this 3 to 6 times. Best exercise for your wrists. Beneficial for lower back coz this pose stretches the lower back muscles. Stretches the muscles of the shoulders and chest also. It improves the posture of the body. Beneficial for chest, heart and lungs. Gives strength to your shoulders, wrists, arms and back bone. Helpful in mild depression, fatigue and sciatica. Very therapeutic in asthma problem. Because it stretches and give strength to lungs and chest. Neutralize the problems related to bad posture. 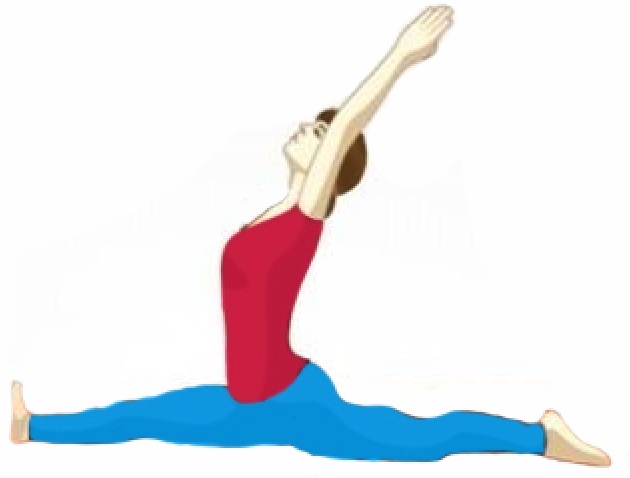 Those who are suffering or nursing a back injury don’t perform this asana and in case of carpal tunnel syndrome avoid it. If you are pregnant or having problems like migraine or headache please avoid this pose. Please concern a yoga specialist and Doctor before doing any yogic activities.